Only a select few die-hard fans were fortunate enough to be a part of the 2015 series, Fare Thee Well: Celebrating 50 Years of the Grateful Dead. It was a legendary performance and was publicized as the last time the public was to see the remaining Dead members play together. But their songs weren’t the only ones heard in those stadiums. Between their sets, five hours of original material from Circles Around the Sun rang out across the sold out venues. These tracks were created specifically to “capture the essence of” The Dead but not “mimic” the band, said guitarist and band coordinator Chris Casal in an interview with Billboard. The songs were so well done and well received from the concertgoers that they were recorded and published. 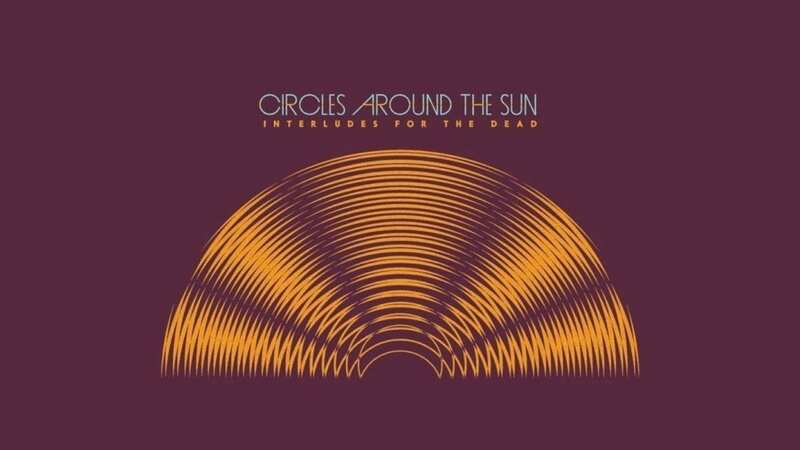 Now, Circles Around the Sun will travel to several locations including the Brooklyn Bowl on Jan.19 and the Capitol Theatre the following day to perform songs from that album, Interludes for the Dead. There is also reason to believe they will be showcasing some new material. In a press release, it’s mentioned that during the halfway point of the tour that they will have, “[booked] five days in the studio where the band records a long-awaited follow up to their critically acclaimed debut album…” Their new material is expected to be something spectacular considering, “the songs were composed through spontaneous studio improvisations and recorded during a two-day jam session… with nothing prepared beforehand or added afterward.” That’s no small feat and truly flaunts the skills from all the members: Keyboardist Adam MacDougall (Chris Robinson Brotherhood, Phil Lesh & Friends), bassist Dan Horne (Beachwood Sparks, Jonathan Wilson) and drummer Mark Levy. It is a true rarity that this group comes out of hiding so be sure to get tickets as soon as possible, as it’s expected that they’ll sell out quickly. Tickets for the Brooklyn Bowl will be available on Dec. 8 at 1:00 p.m. Tickets for The Capitol Theatre will be available on December 8 at 12 p.m.
Dave is a writer and musician from Trumbull Connecticut, focused on a number of reporting styles including newspaper and automotive writing, but with a deep love for the music industry. He graduated from Southern Connecticut State University with a degree in Journalism and Music studies, participating in the S.C.S.U. radio station as well as working with the Trumbull Times. His the his eclectic taste and knowledge of music history and theory gives his writing makes for a unique look at concert and album reviews.